Take Lacey's great-great-aunt Ida Lou, living with her brother, Vic, and their struggling single mother in Bloomington, Illinois, in 1918. Vic wants to join the fighting overseas, while Ida Lou dreams of becoming an aerialist like her heroes, The Flying Wards. She's sure that traveling with the circus will enable her to find her long-absent father. 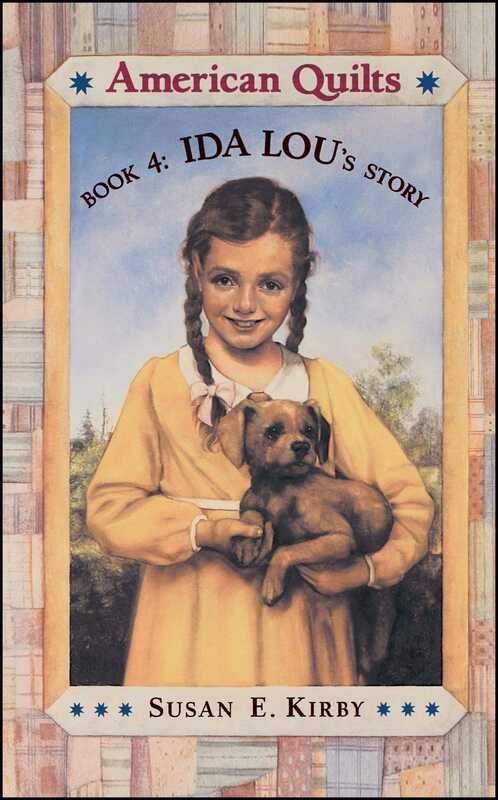 But even as a rich suitor for Ida Lou's mother promises a bright future for the family, a near-tragic accident threatens to put an end to Ida Lou's dreams.